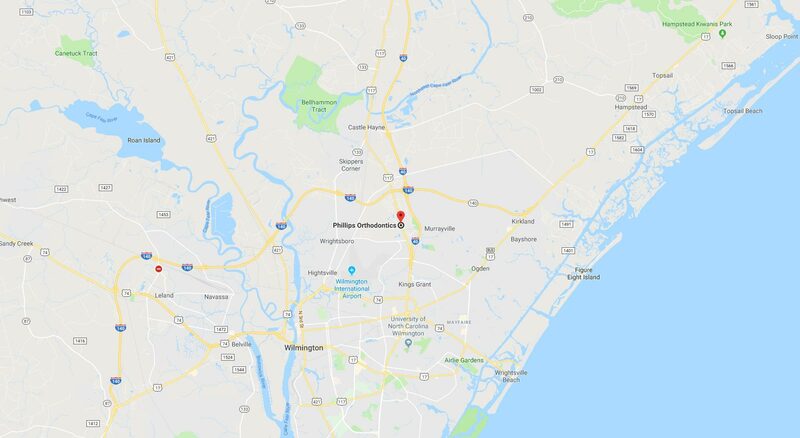 If you are seeking Wilmington, NC, orthodontic treatment for yourself or a loved one, then you’ve come to the right place! Our board-certified orthodontist and expert team offer the most advanced options available today. We use revolutionary technology and cutting-edge techniques to provide all our patients with truly exceptional care you won’t find anywhere else. 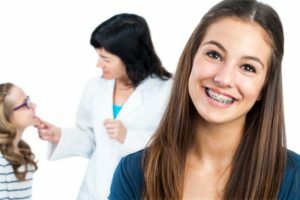 If you are looking to straighten your teeth with braces, then we’re happy to tell you that today’s braces technology is far more advanced than braces from even 5 or 10 years ago. At Phillips Orthodontics, we offer a variety of braces and orthodontics for adults and children to help you achieve a beautiful, straight smile. Available options include the convenient self-ligating Empower® braces, which allow freedom of movement and faster results using gentler forces, and revolutionary Invisalign® treatment. With Invisalign® and Invisalign Teen® treatment, more and more patients are choosing to straighten their teeth discreetly and in less time with clear aligners. Click here to see all of your treatment options. 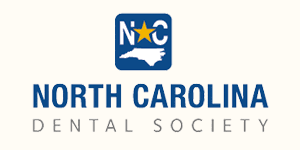 Schedule Your Appointment for Wilmington, NC, Orthodontic Treatment Today! Find out which option is best for you or your loved one by taking advantage of our no-obligation Dr. Phillips Smile Analysis. Your appointment includes a review of your medical history, a thorough exam, digital x-rays, and a personalized treatment plan from our board-certified orthodontic specialist – a $335 value, yours FREE! When you are ready to learn more about Phillips Orthodontics and our 5-star-rated team, click here or call 910.392.5773 to schedule your appointment. During your new patient appointment, our experienced orthodontist and team will take the time to answer all your questions about our treatments, our office, our flexible payment options, and anything else you may want to know about us!